All data come from the many, many interviews Harry Stebbings has conducted for The Twenty Minute VC. On the off chance you haven’t heard of it, it’s an incredible resource for learning about tech and venture capital, and features the best VCs and entrepreneurs in the world. Listen here. 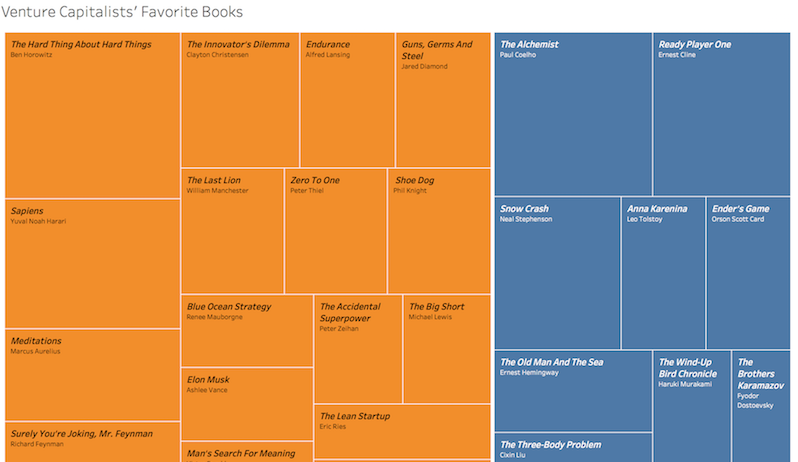 I decided to re-do an analysis on top VC’s favorite books because since I first looked at it last year, Harry has released 200 new episodes, The 20 Minute VC has become required listening for most everyone in tech, and I (finally) learned how to scrape and parse HTML (expediting the data collection process immensely). The following are the most popular books on the list. Links are Amazon affiliates, and buying these books (or listening to them for free on Audible!) is a good way to keep me and Bezos afloat. If you’re on mobile, the interactive visualization will be tough, but clicking on the cells will show you the titles and authors. 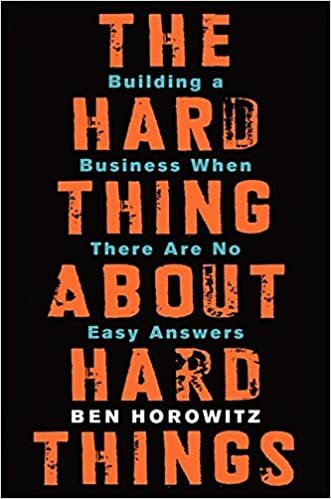 Ben Horowitz’s excellent The Hard Thing About Hard Things tops the list, and for good reason. It’s one of my favorite books and the most brutally honest story about starting a company I’ve come across. It’s also really easy and fun to read, and the Audible version is great. The Alchemist by Paul Coelho comes in second. I suppose this one helped a lot of VCs “find their paths.” I like this book and it’s a good one to revisit every few years or whenever you’re feeling directionless. Ready Player One, Ernest Cline’s big sci-fi novel that came out a few years ago, has jumped in popularity since I last did this analysis and comes in third. I have not read it, but it’s clearly been influential in tech circles. I’ll check it out soon. Sapiens ties for 4th most popular. I struggle with this book. I really enjoyed listening to it, but I don’t really feel as if it changed my thinking in a lasting way. I want to say it’s overrated, but when people like Bill Gates call it their most influential book, I think twice. I’d love to hear what you took away from this book if you found it impactful. Let me know. Snow Crash is another sci-fi novel that I haven’t read, but is quite popular at number 5 on the list. Based on the Amazon sales rankings, it’s the book VCs most over-index on compared to the population at large. Marcus Aurelius’ Meditations has risen in popularity, which I think reflects the broader trend towards mindfulness and philosophy amongst business élites. I haven’t read it yet. Do you recommend? Extreme Ownership is a book I’m familiar with but haven’t read. The Last Lion, about Churchill, looks great and has risen in popularity with VCs. I loved Shoe Dog, Phil Knight’s fascinating and gritty memoir about the founding of Nike and I highly recommend that book. I liked Surely You’re Joking, Mr. Feynman. It is a great look at the exciting things curiosity and open-mindedness can lead to. Like Snow Crash, VCs over-index on this book. I was surprised not to see Ray Dalio’s Principles on the list but that is quite new. If you haven’t read it, check it out, one of the best and most unique business / life books I’ve ever read. I find it surprising that so many VCs love Russian classics like Anna Karenina, The Brothers Karamazov, Crime and Punishment and The Master and Margarita. They’re obviously all-time greats but certainly aren’t typical business books. I need to read more of these, but my attention span is lacking. Maybe I’ll read Meditations first to get a handle on that and then dig in to the Russian literature. 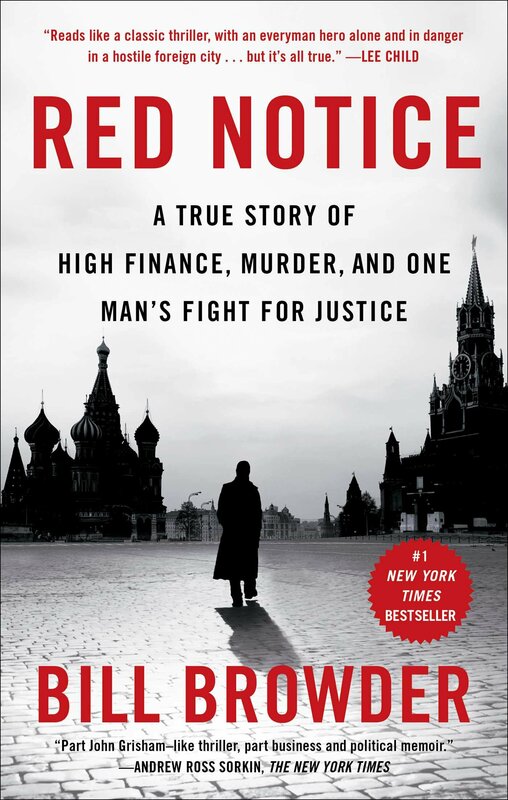 Speaking of Russia, I was happy to see Bill Browder’s riveting memoir / thriller Red Notice, about his experience building a hedge fund in Russia and becoming one of Vladimir Putin’s least favorite people. This book gives great context to some of the craziness going on in US-Russian politics right now and is impossible to put down. Browder is now championing the Magnitsky act in countries all over the world, making him very unpopular among Russian oligarchs. I was also glad to see Springsteen’s Born to Run on the list, because who doesn’t love Bruce? His biography is great and offers a wonderful perspective. He was sleeping on the floor of a house on the Jersey Shore a year or so before landing on the covers of Time and Newsweek. Let me know via twitter or email (joe @ this website) if you’d like the dataset behind this or the R code I used to scrape and compile it! And please do reach out if you have thoughts on any of the books, or recommendations for other books you like, I’d love to hear them. If you haven’t used Audible before, you can listen to any of these books for free with a free trial. Audible is how I consume 80% of my books and it’s great. If you’re looking for data science or visualization help, let me know; email joe @ (this website).